To celebrate her birthday, the multi-hyphenate entertainer will bring an all new show to fans in 25 cities across North America this summer. 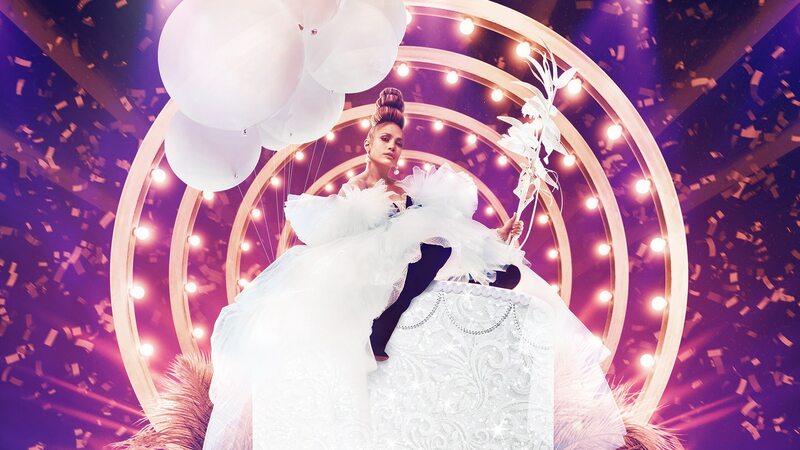 Produced by Live Nation, the It’s My Party Tour will kick off June 7th in Los Angeles, CA and make stops in Houston, Chicago, Atlanta, New York and more,before wrapping July 25th in Miami, FL. Fans can anticipate a signature Jennifer Lopez show each night - the It’s My Party Tour will feature a nonstop party mix of Jennifer’s new and classic anthems, showstopping choreography and dancers, dazzling wardrobe, jawdropping technology and set design, and all of the glamour and wow-factor fans have come to expect of Jenny from the Block. Lopez has unmatched global appeal with a remarkable longstanding career spanning across music, film, television, fashion, and more. Her previous Dance Again World Tour sold over 1 million tickets, her films have brought in over $3.3 billion in worldwide box office receipts, and last year she concluded her highly successful All I Have Las Vegas residency. Her residency grossed more than $100 million during the three-year run, leading to the public’s excitement for her first US headlining tour.